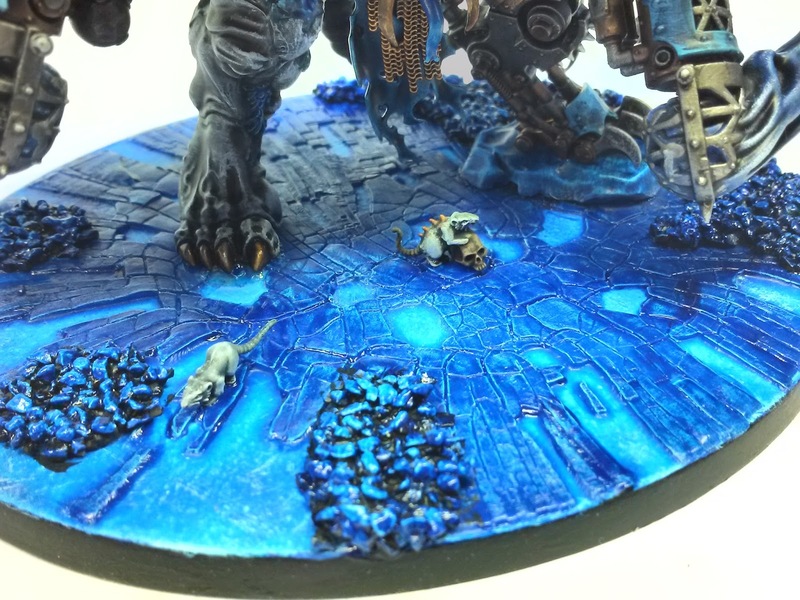 This beauty comes from /r/Warhammer40K user Tzeentched. 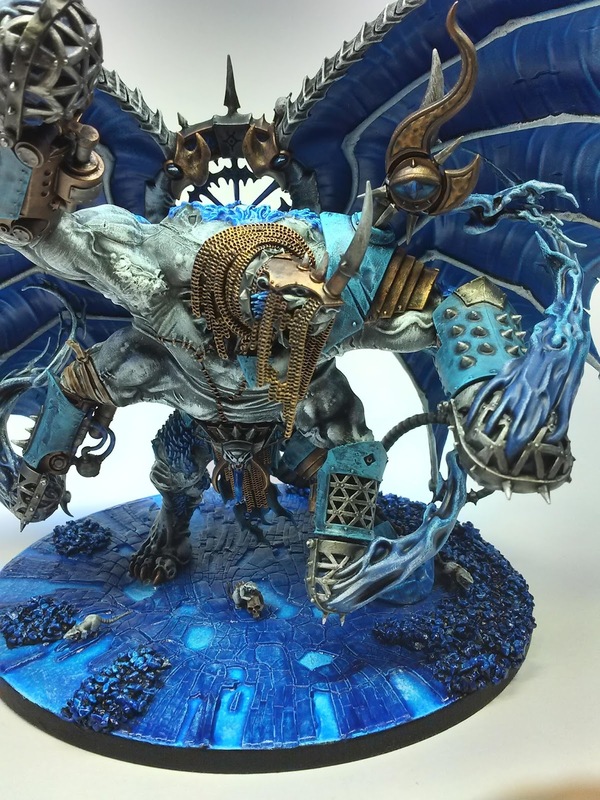 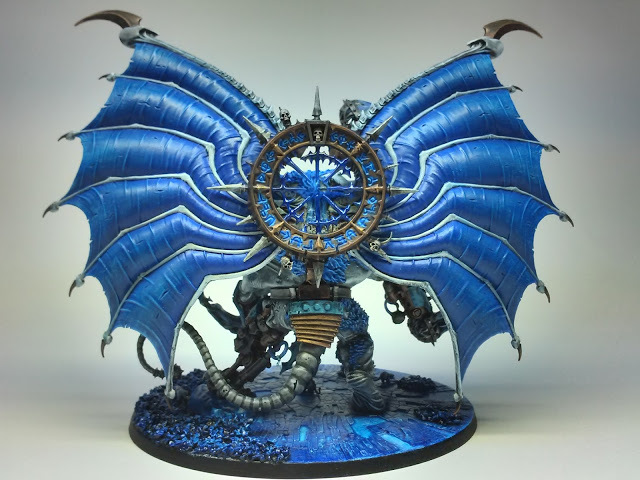 Reddit user Tzeentched has shown me another stunning conversion and paintjob that once again makes me hate the talent on show. 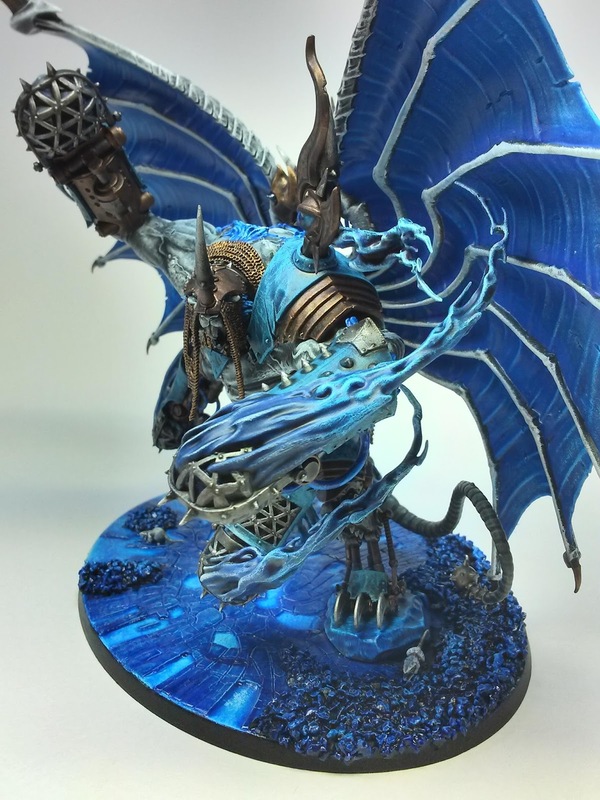 I was never a fan of the spindly Lord of Change so this is just a wonderful take on it. 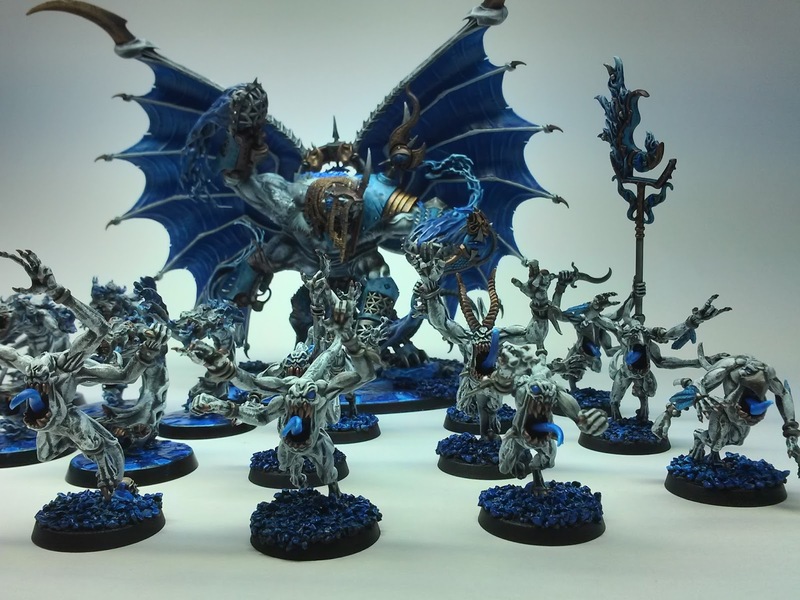 Tzeentch Demons – Insulting how much better his Flamers look than mine. 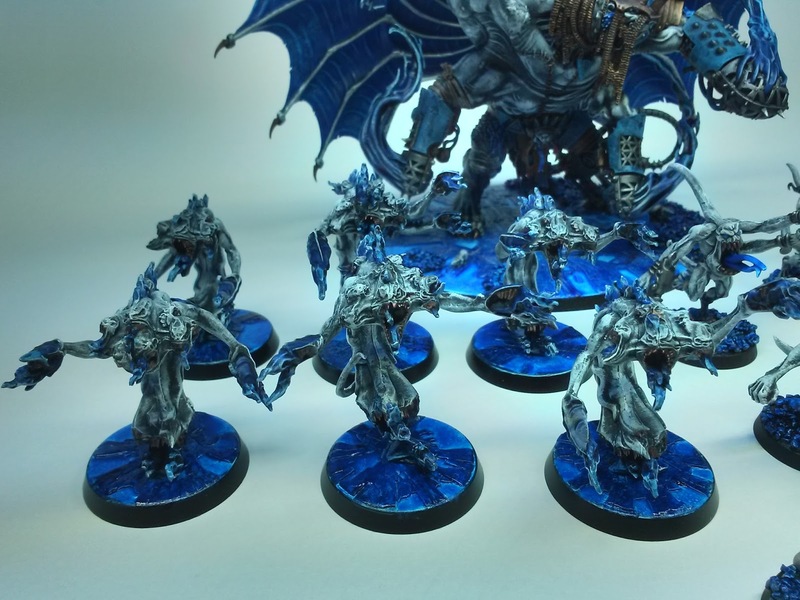 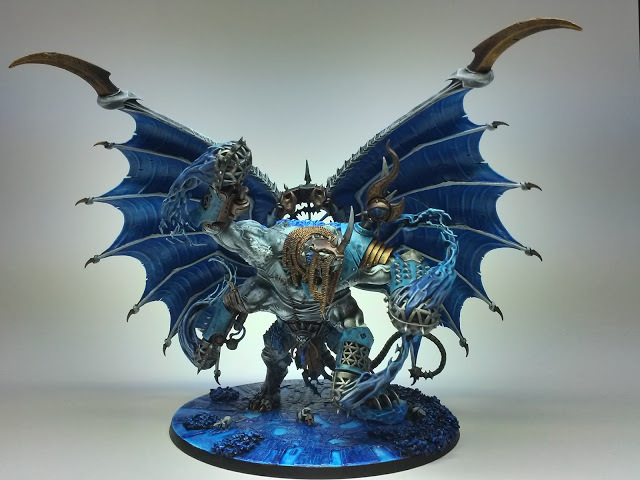 Tzeentch Demons – Stunning horrors to go along with it.